Please choose the service you would like to book. 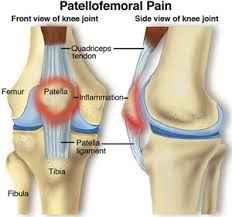 Read below to find out more about anterior knee pain. Your knee joint is made up of 3 articulating components – the femur (thigh bone), the tibia (shin bone) and the patella (kneecap). 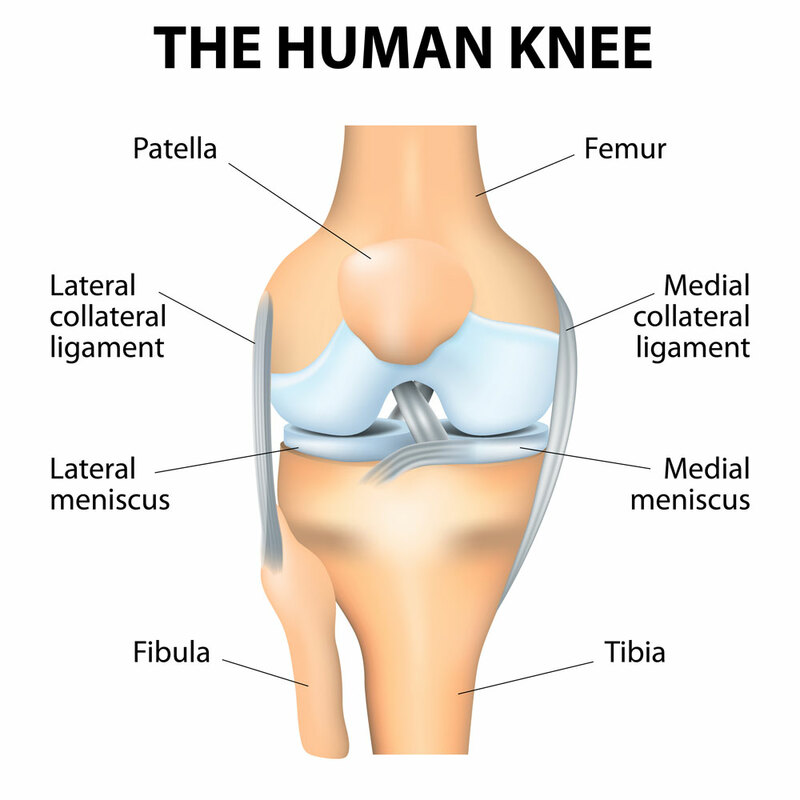 The kneecap is stabilised within the knee joint by a balance of musculature and tendon forces around the knee. A balance of these forces is essential for the kneecap to move freely and pain-free in the knee’s groove as you bend and straighten your knee. The knee made up of Femur, Patella and Tibia. Runner’s knee is pain felt around and behind the kneecap. If the knee complex isn’t suitably balanced, the kneecap can glide sub-optimally in its groove. With repetitive knee action, inflammation and pain can occur, causing damage to bony tissue, cartilage, ligaments and/or fatty tissue near the knee cap. 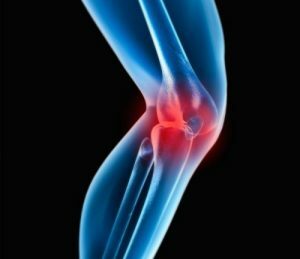 Pain arises with contact of the kneecap within its groove and can present itself as either a diffuse achy pain or at times a sharp and severe pain. Diagnosis and treatment by a Dr7 Physiotherapist are crucial for a quicker and less painful recovery. If left untreated symptoms usually progressively worsen. Does this sound familiar? Read on for more information. At Dr7 Physiotherapy & Podiatry we recognise that a number of factors can attribute to runner’s knee. Therefore it is important to assess individual biomechanics, compensations and joints above and below the knee complex. If you are experiencing any symptoms correlating with runner’s knee, it is important to have your condition assessed by one of our experienced Physiotherapists at Dr7 today. How can a Dr7 Physiotherapist help? All of our Physiotherapists at Dr7 Physiotherapy & Podiatry are well-trained to implement up-to-date research techniques to different cases of runner’s knee. Each therapist will implement treatment based on the individuals’ unique presentation and can vary from patient to patient. After an extensive assessment, your therapist will be able to explain the cause for your knee pain. A management plan will be implemented to settle pain, restore biomechanics of your knee and offer advice for current and future physical activity. Taping is an important component for managing knee pain. It is used to restore proper alignment of your kneecap within the knee’s groove. It can be applied in a number of different ways depending on the patient’s presentation and activity requirements. At times knee taping can provide instant relief and allow patients to integrate into normal daily activities sooner. Check out our Physiotherapist, Tess demonstrating two popular and effective taping techniques for runner’s knee. There are 2 ways in which you can secure an appointment at Dr7 Physiotherapy and Podiatry. Call (08) 9349 1777 to speak with one of our friendly receptionists to book an appointment. Book an appointment online through Health Engine. This is located on our website dr7physioandpod.com.au. Simply click “book an appointment” and you will be guided through the steps. 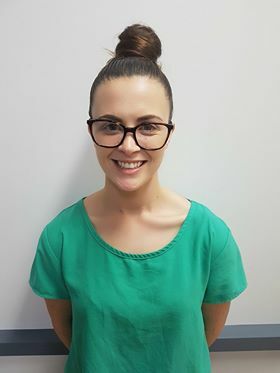 We are well located to provide physiotherapy, podiatry, hydrotherapy and massage to Yokine, Dianella, Joondana, Tuart Hill, Osborne Park, Coolbinia, Menora, Mount Lawley, Bedford, Inglewood, Balcatta, Stirling, Nollamara and surrounding Inner Northern Perth communities. Providing friendly and professional physiotherapy, podiatry, hydrotherapy and massage treatment since 2001.